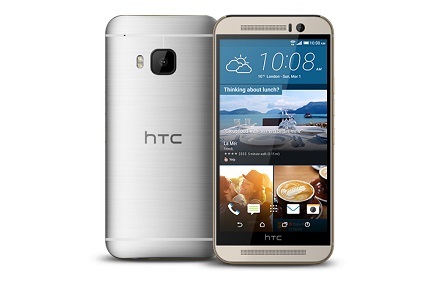 At Phone Ninja we offer the latest HTC One M9 Repairs such as Screen Replacements. With the ever rising costs of high end HTC smart phones, your in luck as Phone Ninja is here with an affordable option for all your repair needs. Our HTC One M9 repairs are second to none; we are professional, fast and we only use the highest quality parts available. While our most common repairs are screen replacements; we can also offer many other repairs including data charger port replacements, batteries, and casing replacements among others. Of course our HTC One M9 repairs are also backed by our price-match guarantee, find a cheaper price in Perth and we’ll beat it. So drop down to our stores in Perth or call for more information. Specials: One M9 Cheapest Prices!